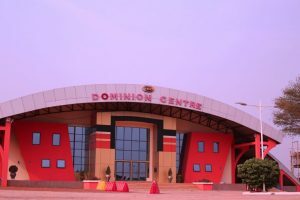 The Kingsway International Christian Centre (KICC) Ghana, part of KICC Worldwide headquartered in the United Kingdom, will build a church at Appolonia City, Ghana’s new city in Greater Accra. KICC is the first church to take a spot at the fast-growing, 2,325-acre community that includes homes, offices, schools and a light-industrial zone. Appolonia City CEO Bright Owusu-Amofah noted that Appolonia City is delivering an inclusive city that serves the needs of all, and a place of worship is an important part of every community. Additional amenities at Appolonia City include Eastern Ridge International School (ERIS), which is currently under construction, and parks and open spaces, which will make up more than 30% of Appolonia City.